209 Windsorwood Trail Rockwell, NC. | MLS# 3292596 | Kannapolis Homes for Sale, Property Search in Kannapolis. 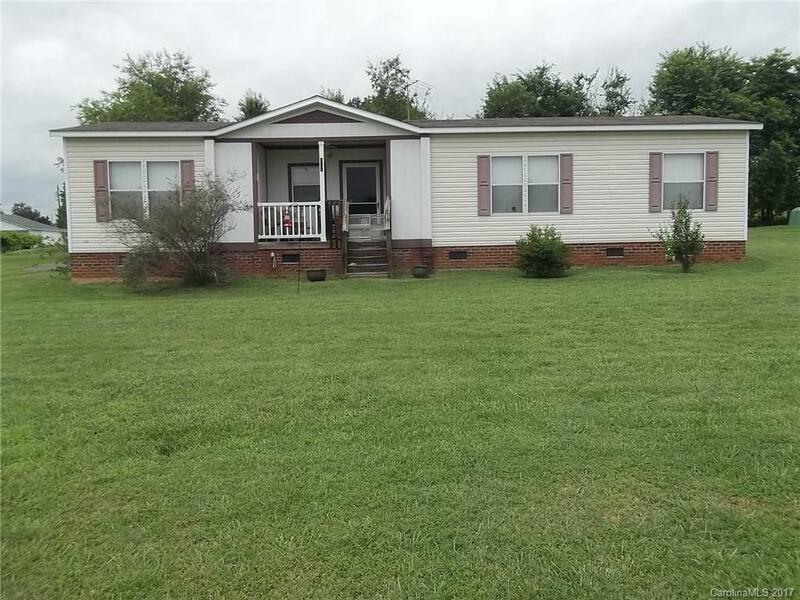 3 bedroom, 2 bath home on an almost half acre lot. The brown building will be removed from the property by the owner. The green building will remain.